A pattern that matches the famous Czech Nymph hooks used in the World Championships. 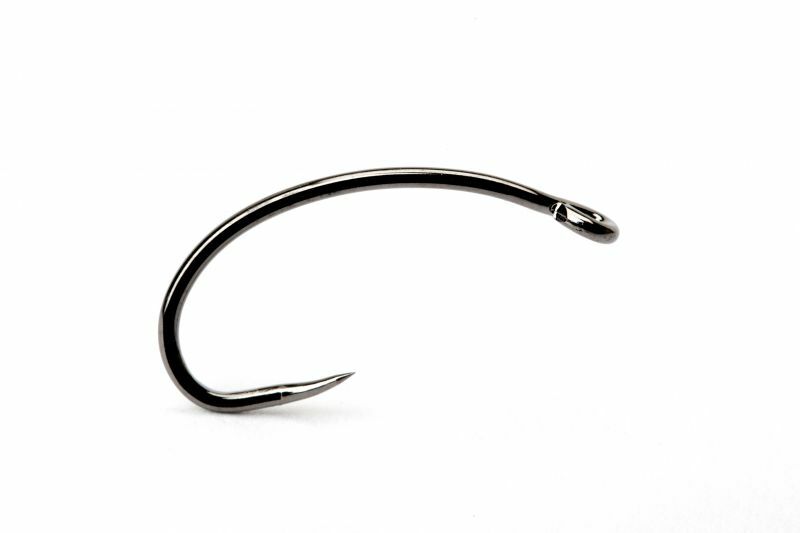 The in-curved & offset point give this barbless hook a very secure hold. Perfect for the weighted nymphs used in 'Czech' style fishing.